According to the Food Standards Agency (FSA), there are over 500,000 cases of food poisoning in the UK every year. Not only are these illnesses unpleasant, they can also be fatal in a minority of cases. 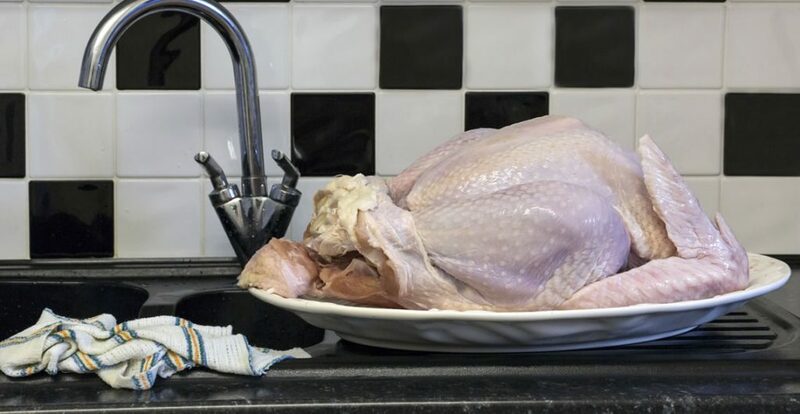 Cross-contamination is a common cause of food poisoning. It can occur in any kitchen or premises that handles both raw and ready-to-eat foods. Fortunately, with appropriate safety controls and hygiene measures, it can be eliminated. This course will teach you how to reduce the risk of cross-contamination in the workplace. Module 01: What is Cross Contamination? Who can take the Food Safety Cross Contamination Certification course? How long does it take to complete the Food Safety Cross Contamination Certification course?